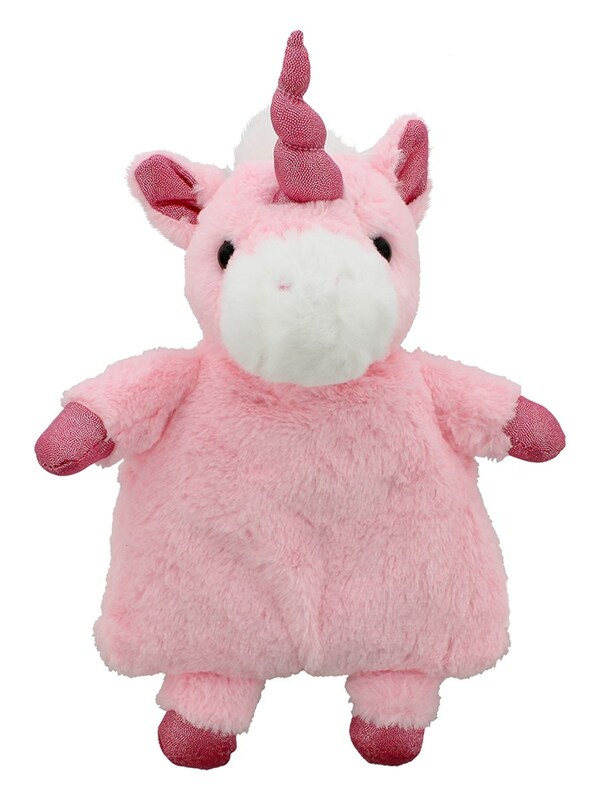 There's nothing quite like magical unicorn healing powers, and now you can have them whenever you want! 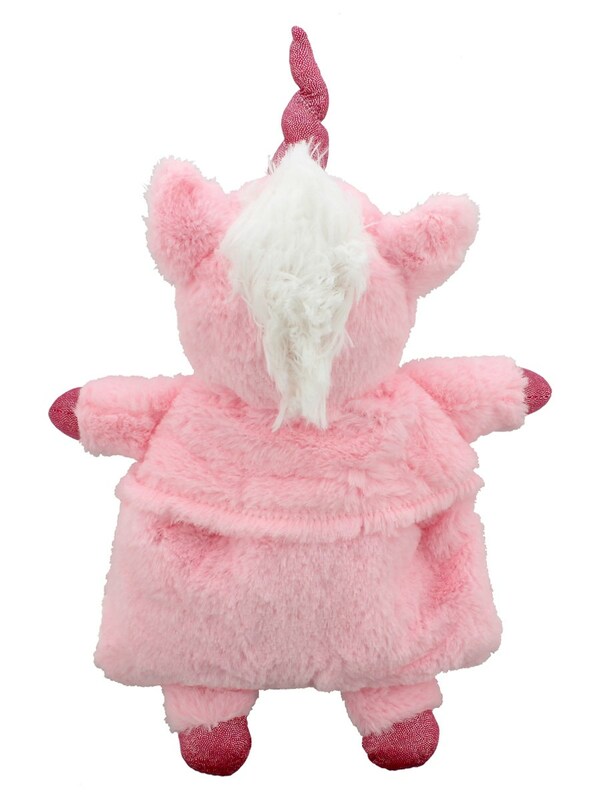 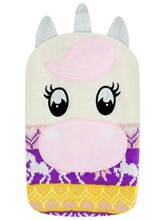 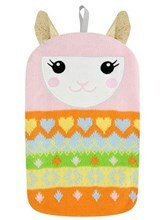 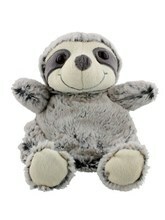 This lovely little dude has a removable pouch that you can pop in the microwave, for almost instant snuggable comfort! 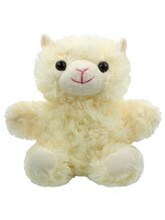 Plus, he's super soft and fluffy - you won't want to ever put him down!